Our Team Members live and work in Central Indiana. This is our home too. We are passionate about giving back to our community, and our Team is active in many non-profit and charitable organizations. 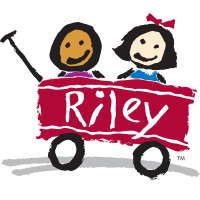 Riley Hospital For Children at IU health is one of the nation’s top-ranked children’s hospitals. In support of their work, David Brenton’s Team has made a donation to Riley Children’s Hospital for every home we have sold since 1992. We feel passionately about giving back to our community, and Riley Children’s Hospital directly benefits so many in our community. 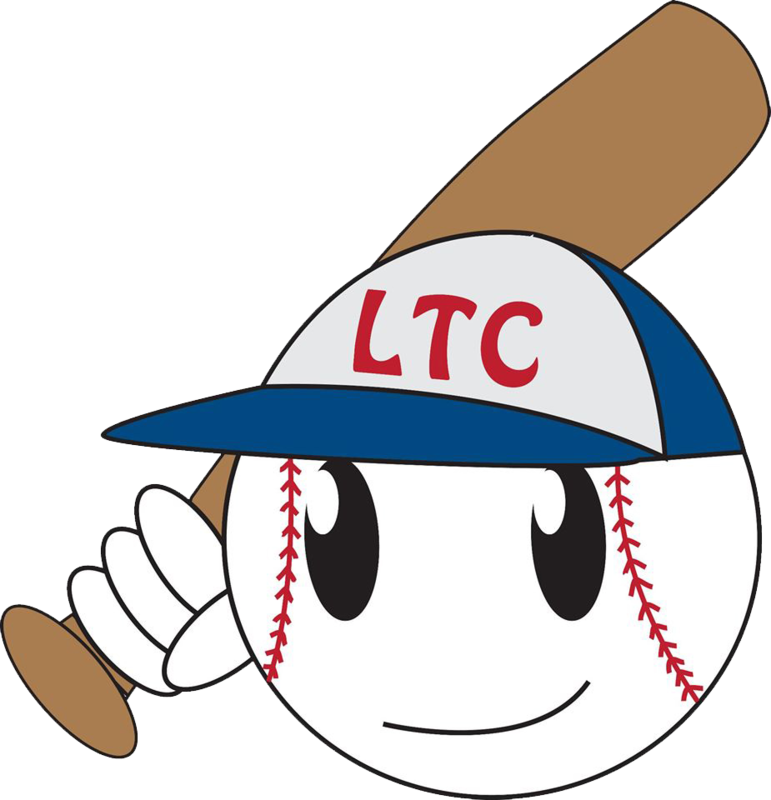 Lead the Challenge Softball League offers children facing physical and mental challenges the opportunity to participate in a summer softball league with peer player assistance. Our team has proudly sponsored Lead the Challenge since 2000. 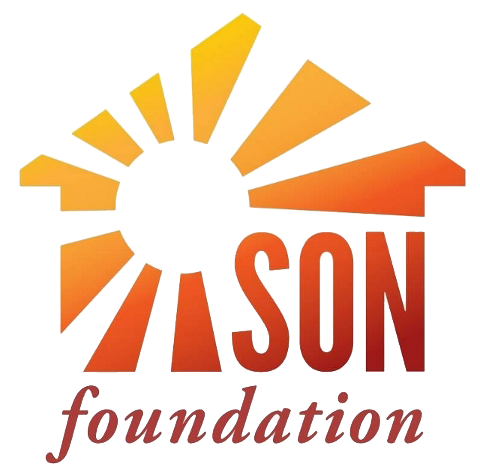 The SON Foundation strives to alleviate some of the burdens associated with a cancer diagnosis by offering a place for patients, family members, and caregivers to eat, sleep, and take care of daily tasks as they receive the treatment they need. Our team was proud to assist with the purchase of their current location in 2014. 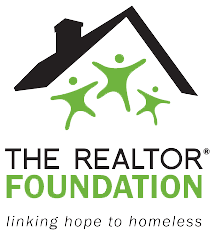 The ultimate goal of The REALTOR Foundation is to assist Central Indiana’s homeless with access to safe and permanent housing solutions that positively change their lives. We consider it our duty as a real estate team to help put an end to homelessness in Central Indiana. Type 1 diabetes is a life-threatening autoimmune disease that strikes both children and adults. In support of Spencer Smith, David & Jane’s grandson and Sarah & Hunter Smith’s son, as well as all of those affected, we work to raise money and awareness for T1D through the Juvenile Diabetes Research Foundation. 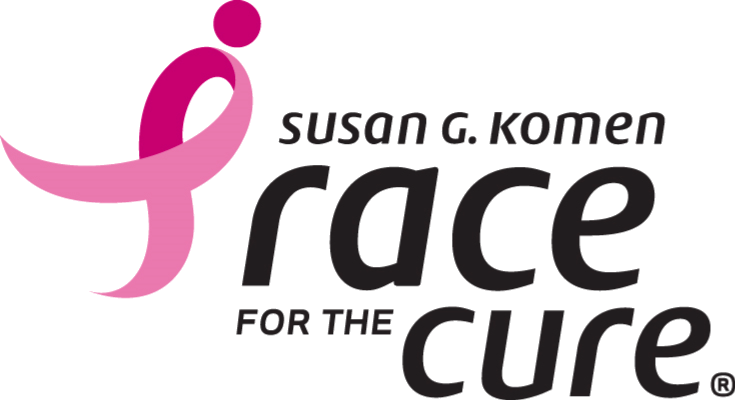 The Race for the Cure series is the world’s largest and most successful education and fundraising event for breast cancer. Our team participates in the annual walk/run to show our support for those affected by breast cancer. 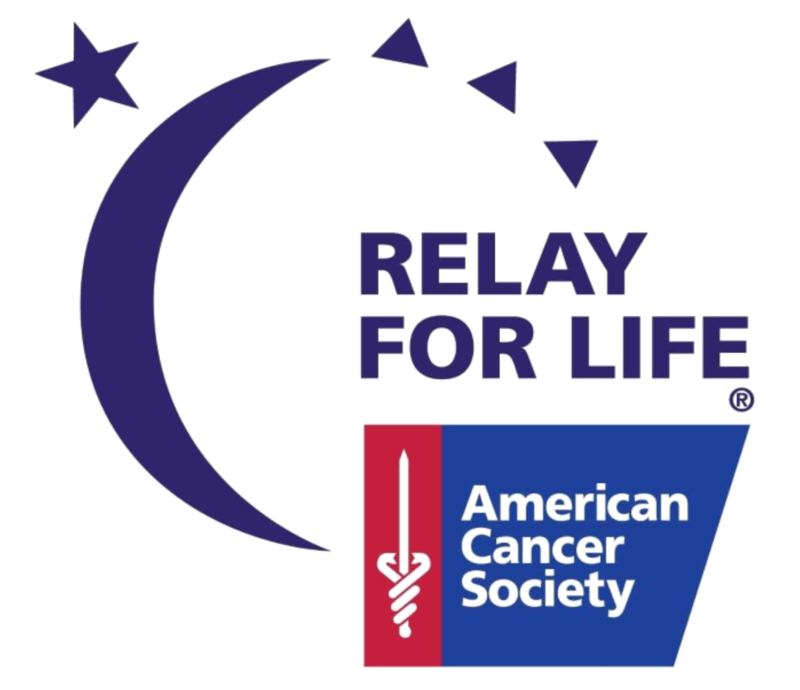 Relay For Life raises funds to help fight all types of cancer. Our team contributes to celebrate those who have won the battle and to honor those who lost the fight against cancer. Lupus is an autoimmune disease that causes the body to attack healthy tissue. 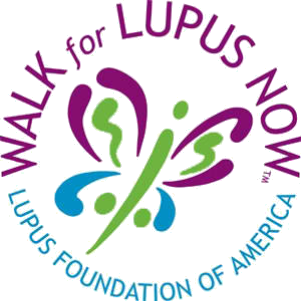 Our team is proud to help raise money and awareness for Lupus Foundation of America in memory of Roxanne Saverino, Mary Kay’s sister, and all others who have been affected by Lupus. The Franklin Township Chamber of Commerce works toward the advancement and progress of the Township Business community, creates fellowship and good will among the business persons and believes that membership should involve, engage, and nourish the community it serves. In collaboration with Keep Indianapolis Beautiful and in an effort to sustain the beauty of our community, we landscape and maintain the median at McFarland Boulevard and Emerson Avenue on the Southside of Indianapolis.